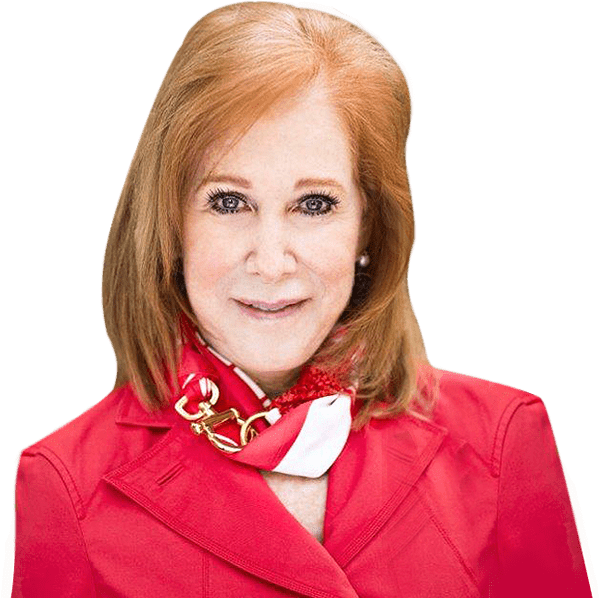 Welcome Leslie Kavanaugh, a second generation Californian and UCLA graduate, has been consistently recognized and regarded for her outstanding production, expertise and superior customer service since she began her successful real estate career in 1979. Widely respected for her integrity and reliability, Leslie draws upon her past experience in teaching and business to provide her clients with the cutting edge in service, professionalism and knowledge. 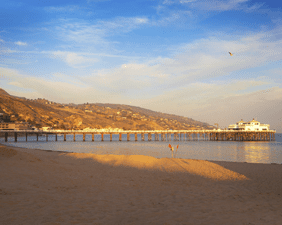 While maintaining her status as a Top Producer Leslie has held various management positions, served as a member of the President’s Committee, a Marketing Director, a Training Director with Jon Douglas Co, Prudential California and Coldwell Banker. 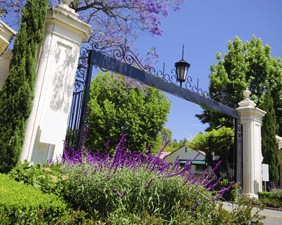 She has achieved membership in “The California 100” and has been recognized as a member of the Circle of Distinction, the National President’s Circle, and President’s Elite Circle for her top production. In each of these capacities, she has utilized her in-depth knowledge of the local, national, and international real estate markets while demonstrating her outstanding ability to work closely with both her colleagues and clients. 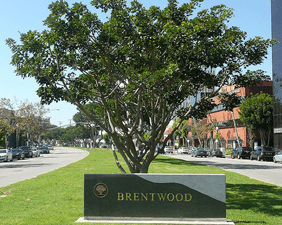 Having resided in the communities of Malibu, Beverly Hills, Brentwood and Pacific Palisades, Leslie has continued to be active in a number of local organizations, giving her a wealth of information regarding every aspect of life on the Westside – from its schools and neighborhoods to current trends in the real estate market. 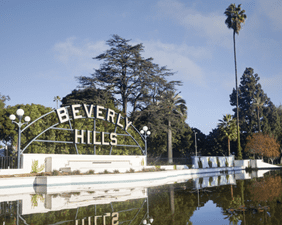 In 2016 Leslie joined Rodeo Realty – a return to her roots in Beverly Hills where she continues to be an outstanding top producer. Leslie has a professional commitment to provide her clients with the highest level of real estate knowledge, expertise, networking and negotiation abilities.